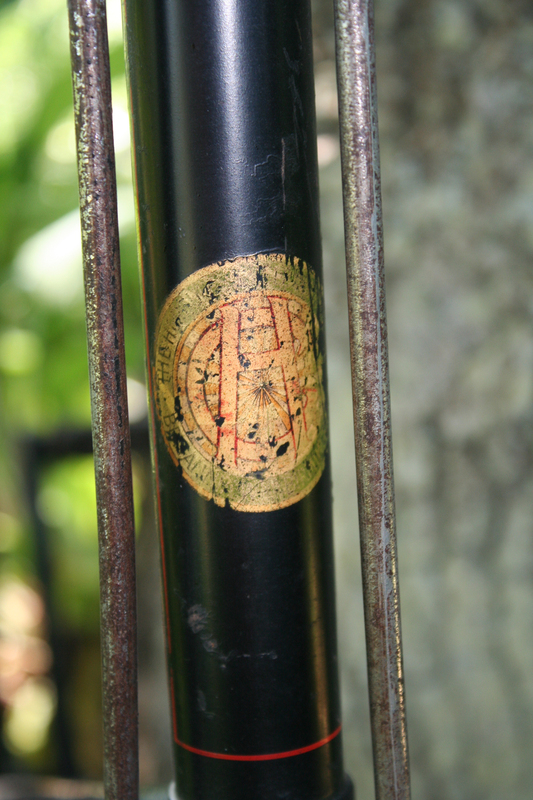 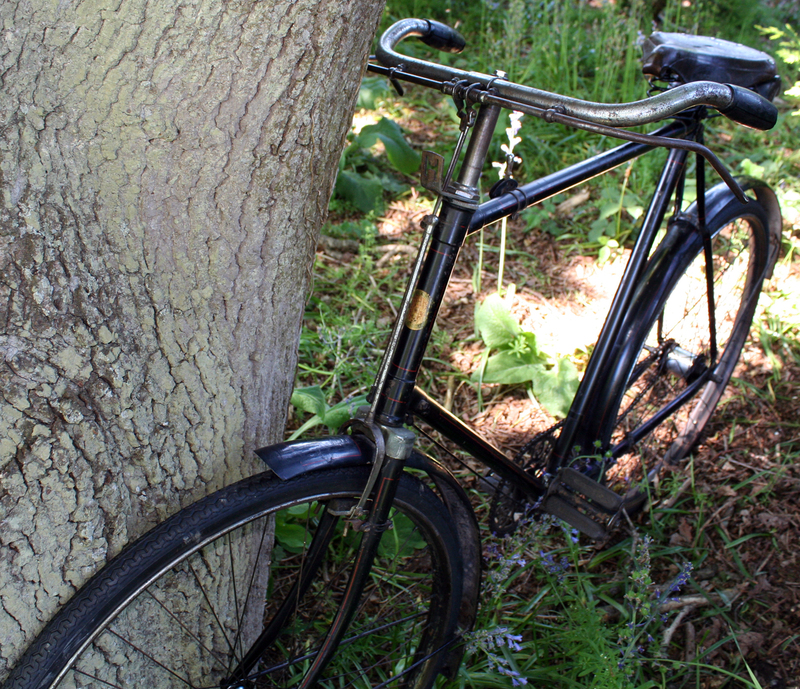 This is a wonderfully original 90-year-old Hercules Gentleman’s Roadster, fully serviced and ready to be ridden. 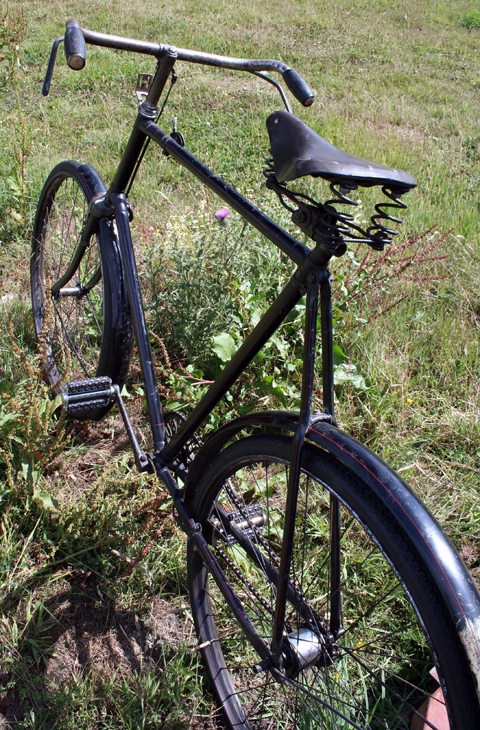 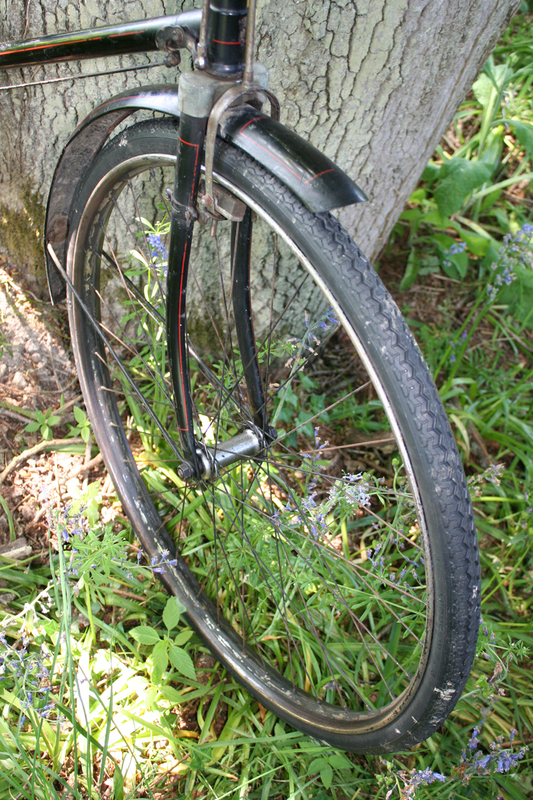 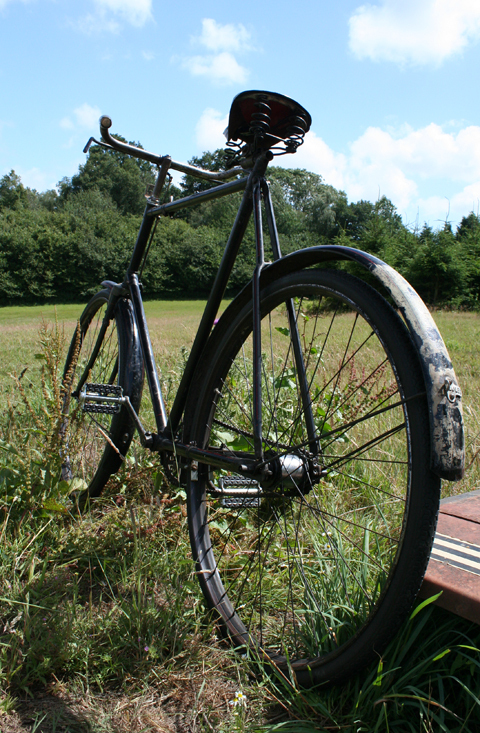 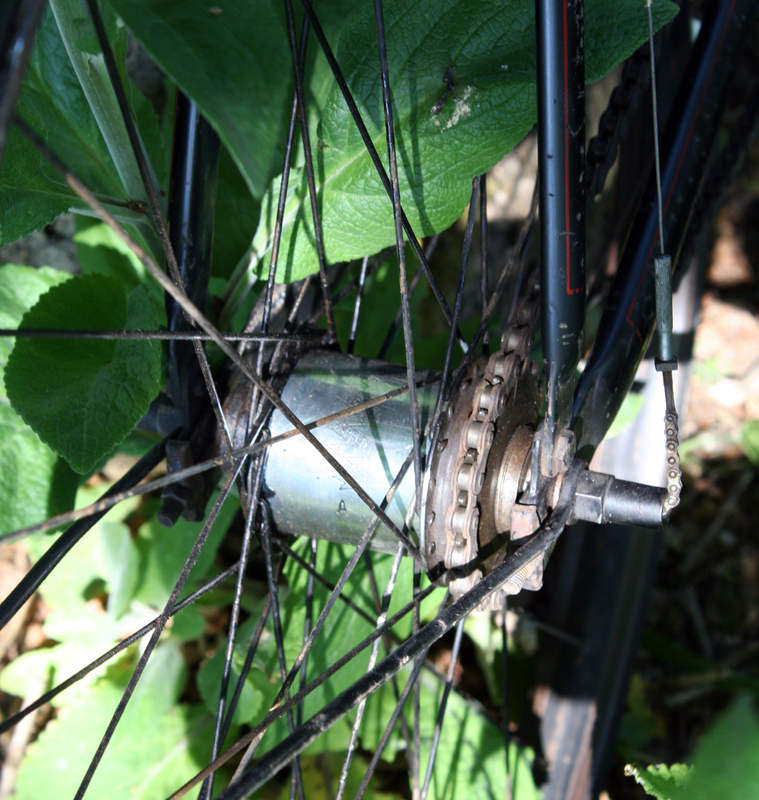 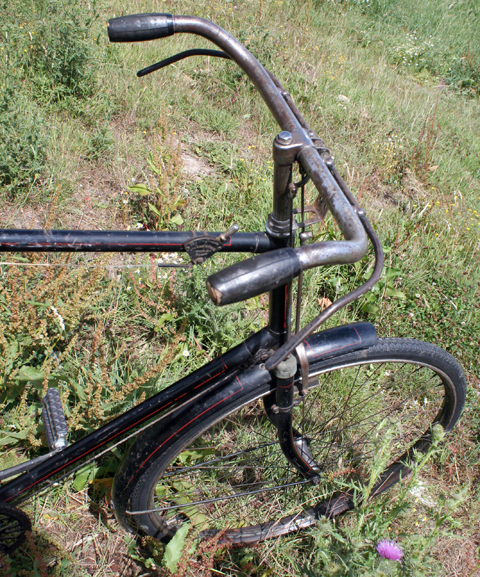 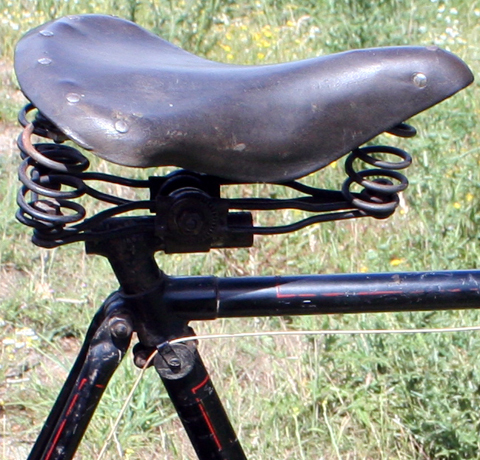 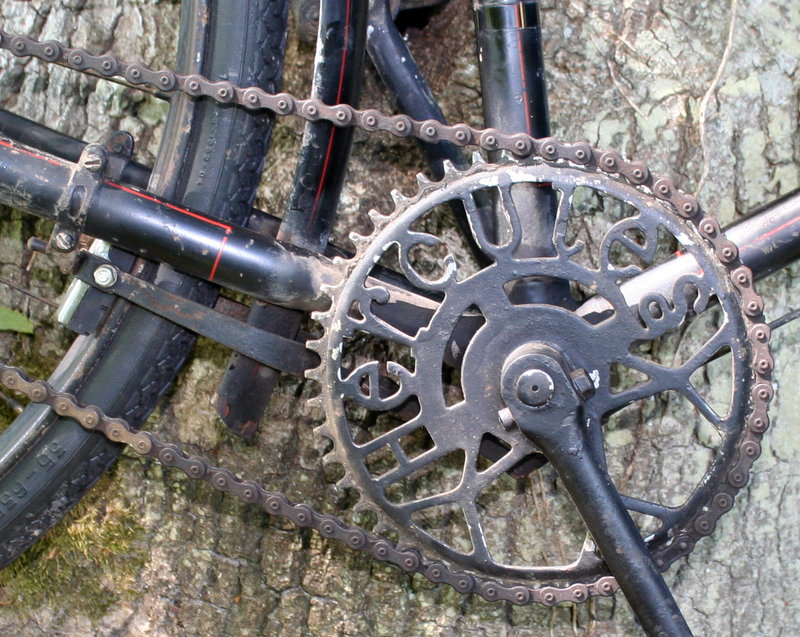 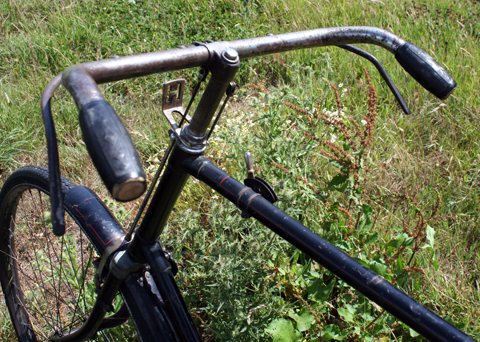 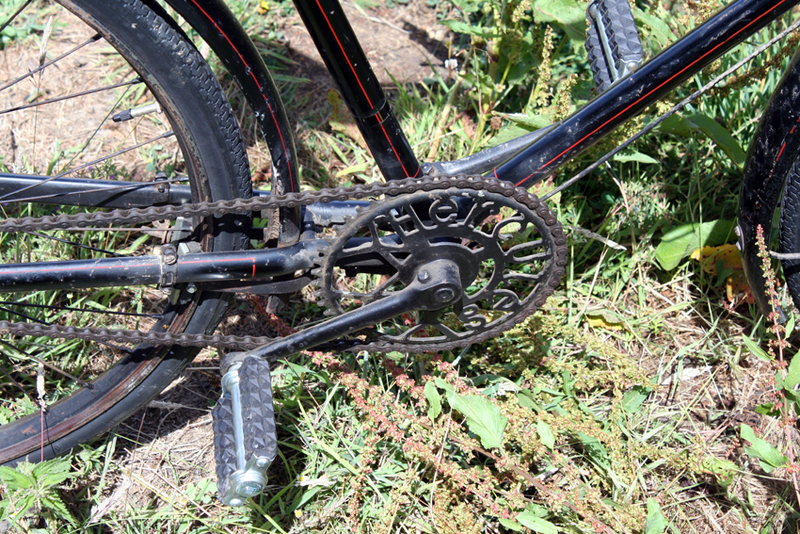 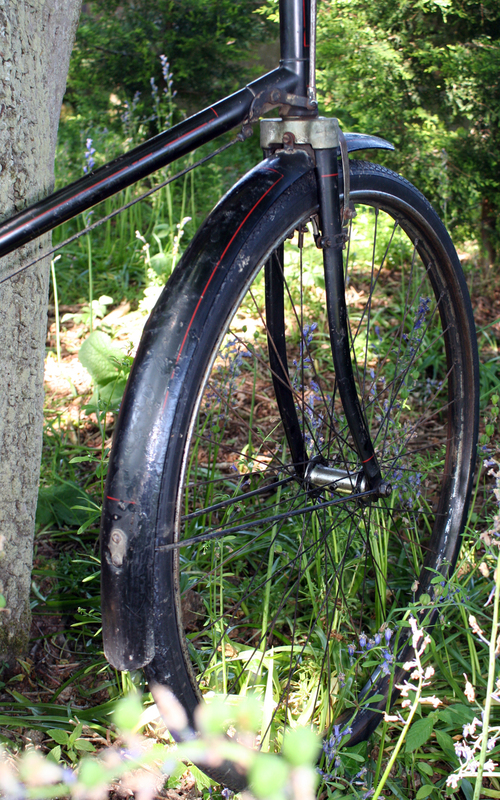 An interesting feature is its Sturmey Archer 3-Speed hub, which is a Model A. 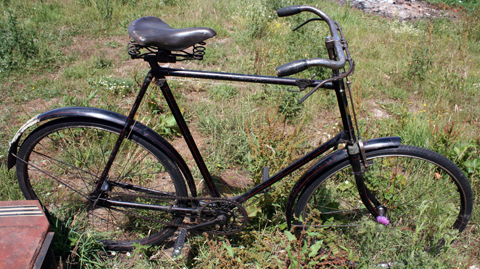 In the good old days when Great Britain still had an empire, ‘Hercules Cycle & Motor Co Ltd’ was the biggest bicycle manufacturer in the world. 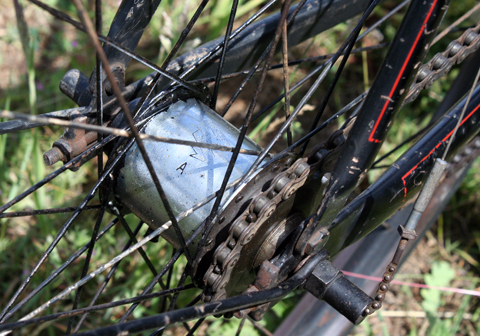 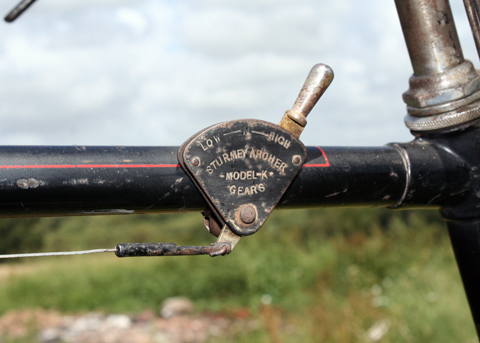 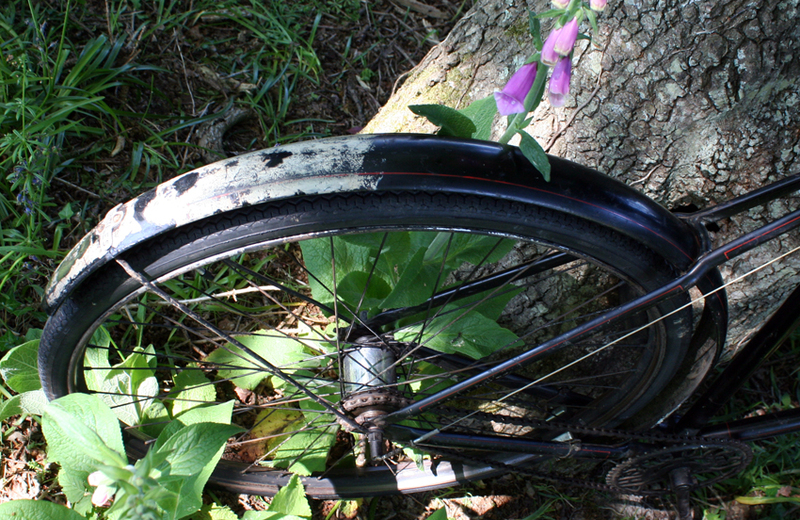 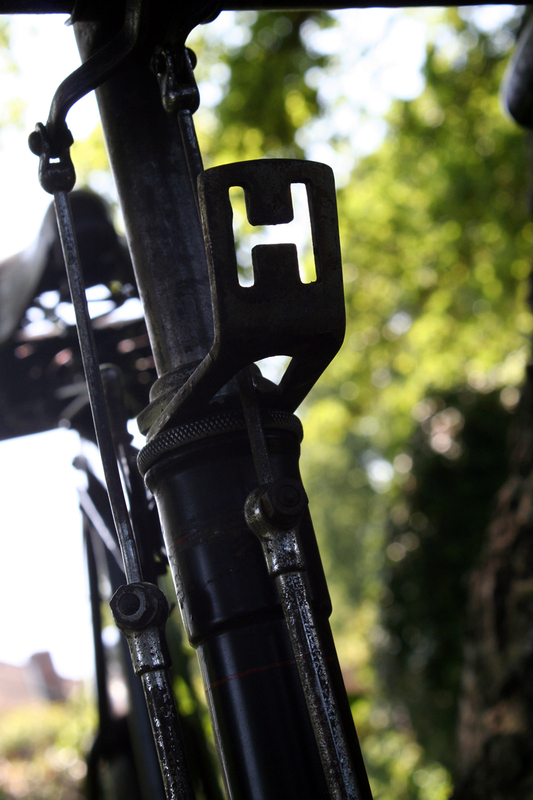 Sturmey-Archer were having trouble coping with demand for the new ‘K’ hub due to a post-war shortage of materials. 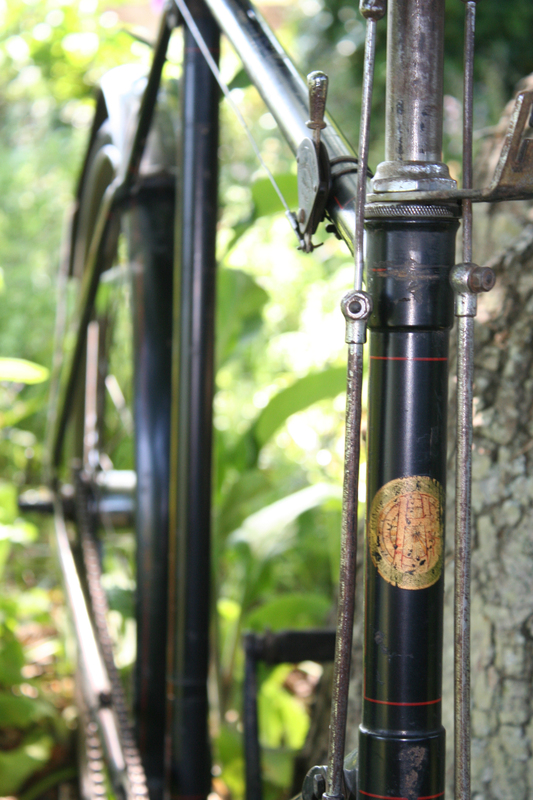 Outside firms were employed to help meet demand and, for a time, all Tricoasters were made in America. 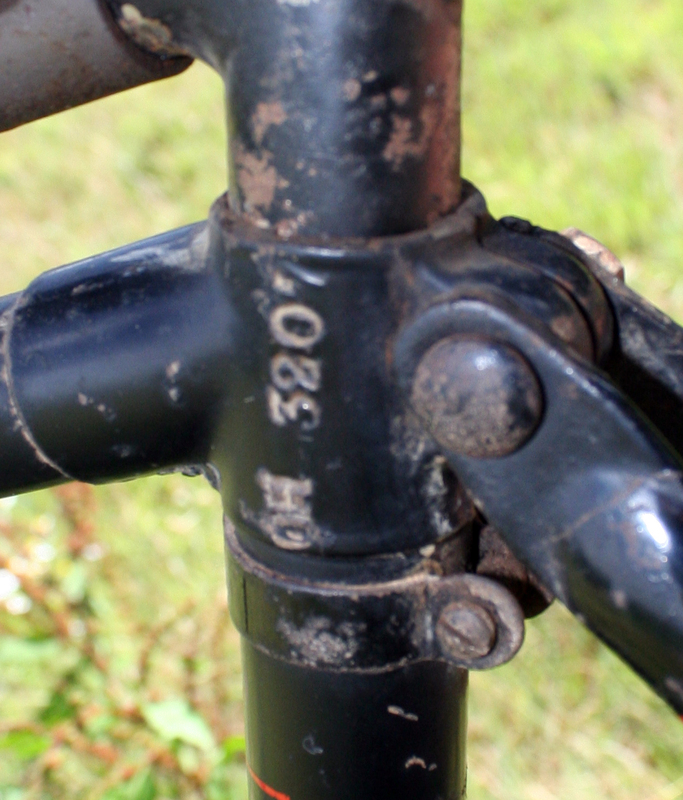 However, these hubs turned out to be unsatisfactory, and it was not until December 1919 that Raleigh gave approval for domestic production to resume. 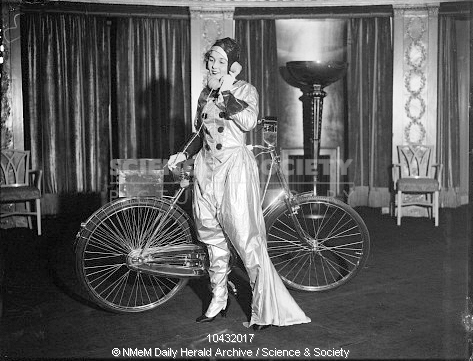 A photograph of a futuristic cyclist, taken by Edward Malindine for the Daily Herald newspaper on 29 November, 1933. 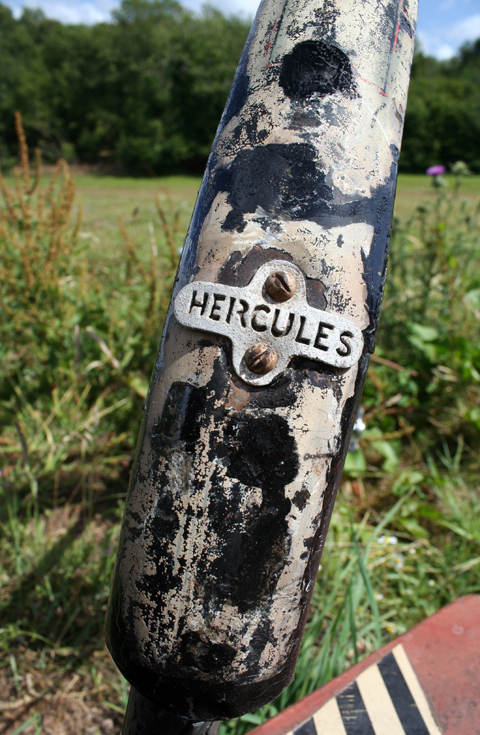 This photograph was taken at a pageant held at the Dorchester Hotel, London, to celebrate the history of the Hercules Cycle Company. 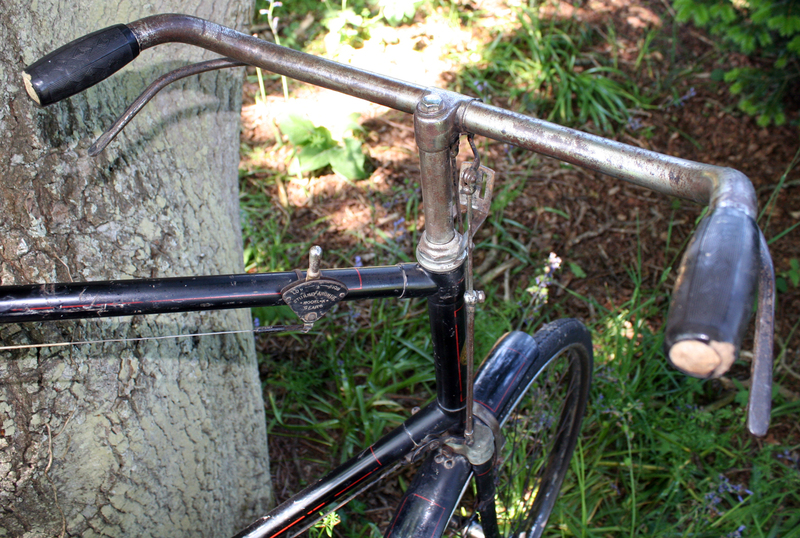 This is a prediction of what the well-dressed cyclist would be wearing in 1940 to ride her ‘wireless cycle’, which came complete with telephone.